Visit Capela dos Coimbras Chapel in the city of Braga, Portugal. The Capela dos Coimbras (Coimbras Chapel) or Capela de Nossa Senhora da Conceição is probably Romanesque in style. 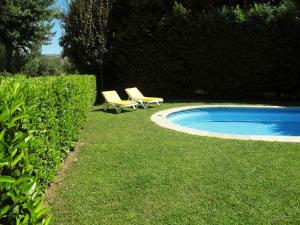 It has Gothic traces that were added in 1528. 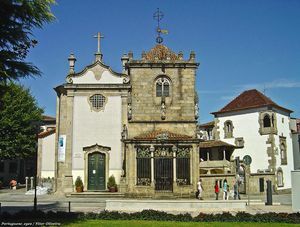 This chapel is considered a National Monument and it is one of the many religious buildings in the city of Braga .